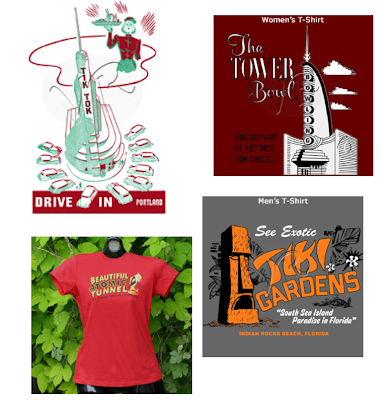 Everyone loves T-shirts. Even Mid Century Modernists. 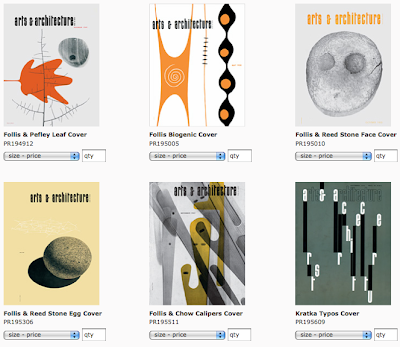 Received an email from someone in search of holiday gifts for her Mid Century Modern loving friends. She was hunting T-shirts that would appeal to us design-centric Mod Squaders. No worries. We've got that covered. 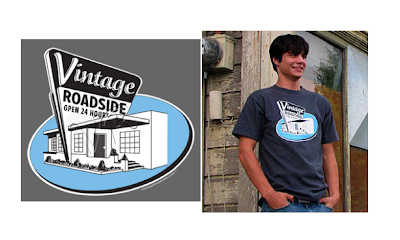 We start with our good friends at Vintage Roadside. They're straight-up rock stars. Get this; they bounce around the nation documenting Googie Architecture's greatest remnants. Then, they turn them into T-shirts. To make you love them more, Vintage Roadside pairs each new customer with a free one-year membership to the National Trust for Historic Preservation. Look good. Do good. Two birds. One stone. Sweet. Visit the Vintage Roadside shop here. Endorsement: We've proudly given these as gifts, and keep coming back for more. Just saying. 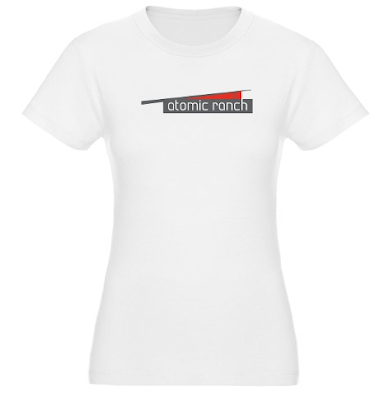 Now we hop over to our equally good friends at Atomic Ranch. If you don't subscribe to their magazine, fix that, here. Dig Eames design? 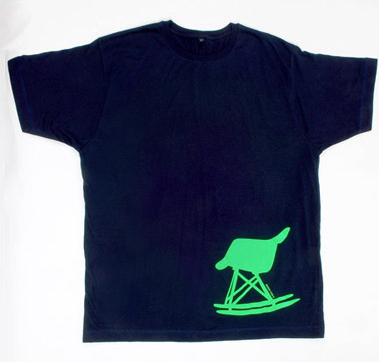 Check this sweet "T" featuring the iconic RAR Rocker. Shirt design by Snowden Flood. Arts & Architecture was the publication that kick-started the entire modernism movement with their Case Study House Program. Along the way they had incredible cover designs, and fascinating ideas bleeding off every page. No magazine has gotten it quite as right as they did. We've now done our part to ensure the Mid Century Modern community will hence forth be representing in style. Carry on. Is it just me, or does Googie manage to flip-flop its original message into hip irony better than just about anything else? Could people's unconscious love of it help explain why "The Jetsons" remains a popular and well-known show, even though at the time of its release it was a flop? There must be a correlation--rarely has something deemed so disposable at the time attracted such a rabid but good-natured cult.